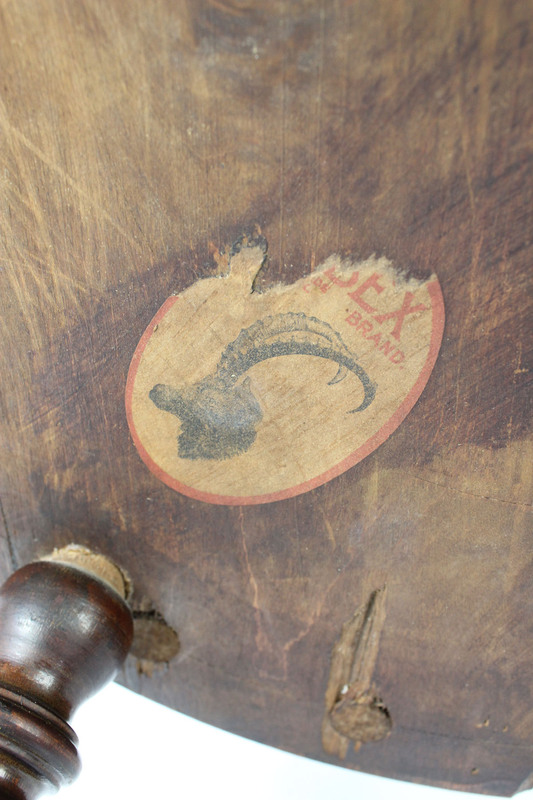 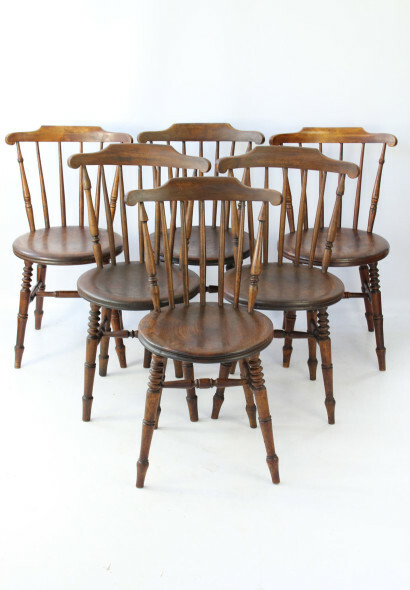 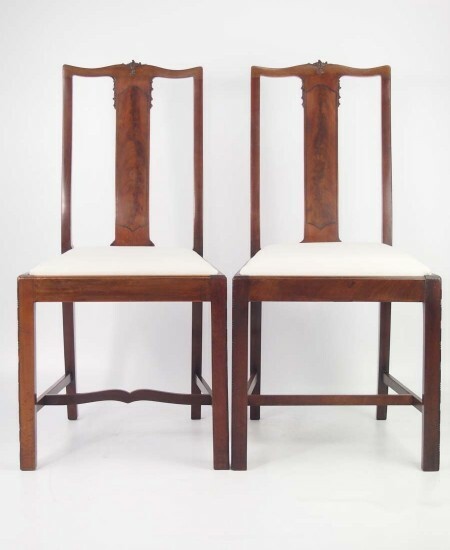 A harlequin set of six antique Ibex kitchen chairs. 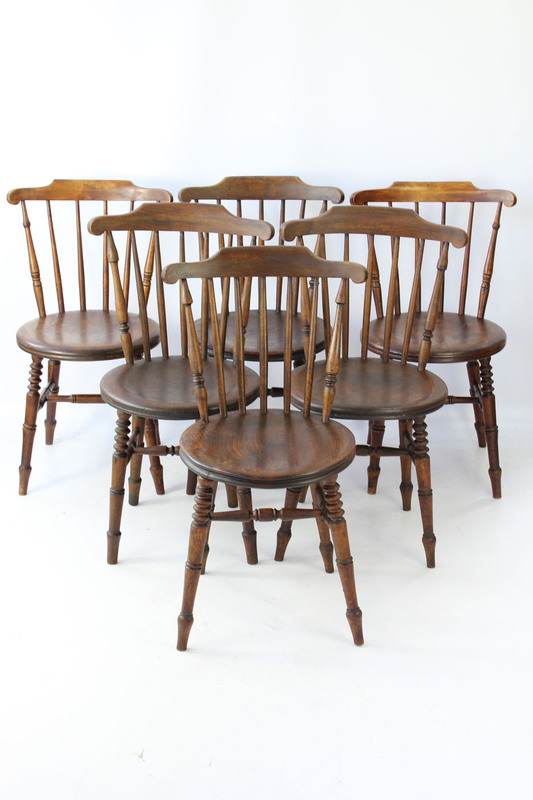 A harlequin set of six antique Ibex kitchen chairs. 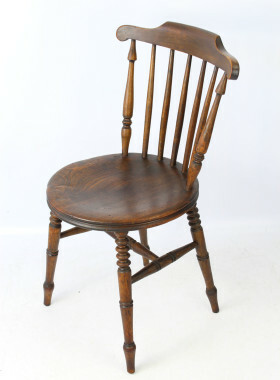 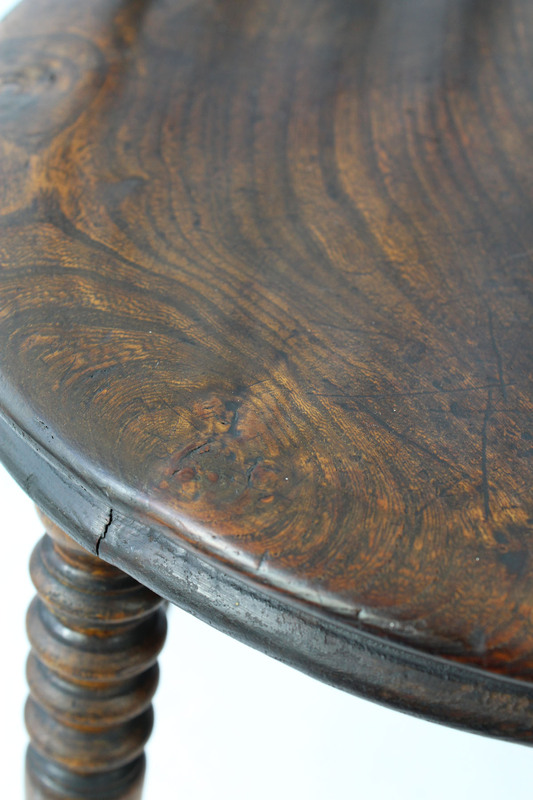 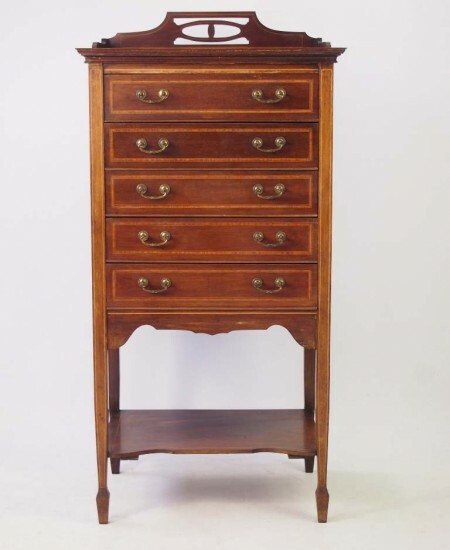 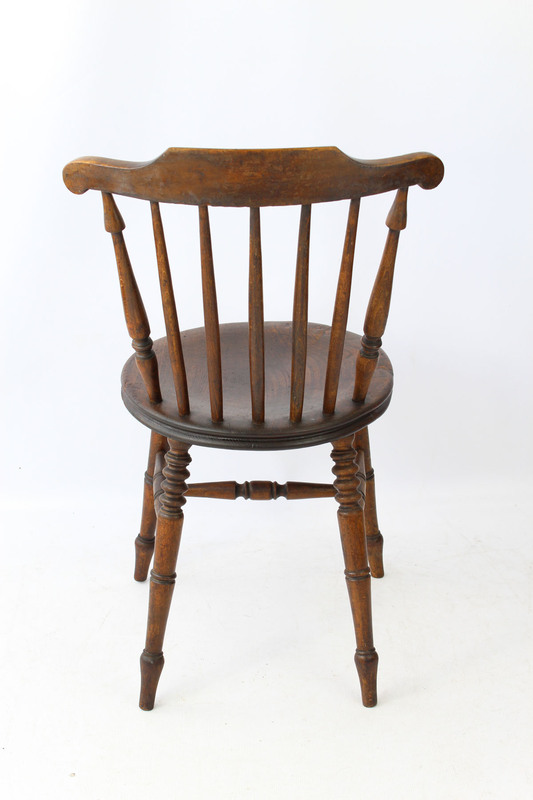 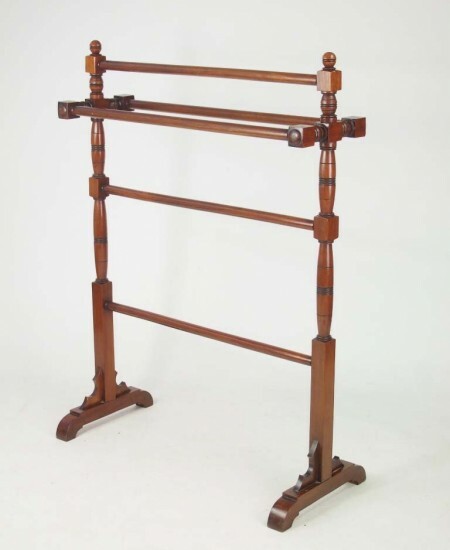 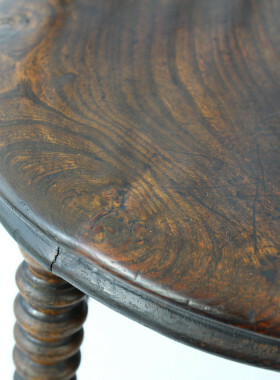 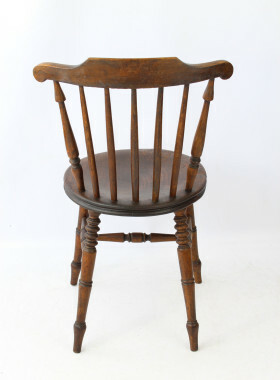 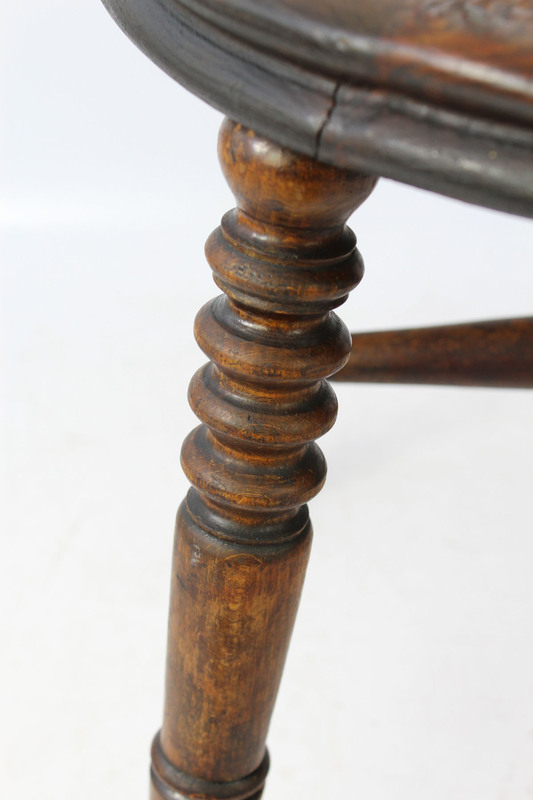 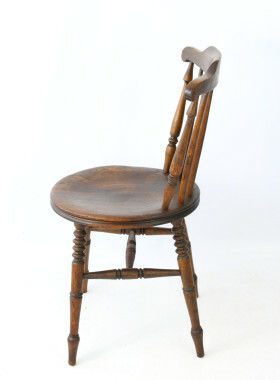 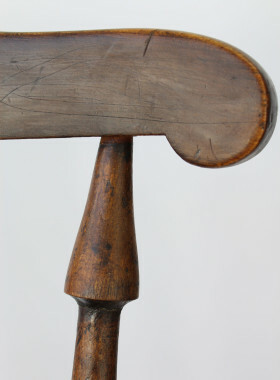 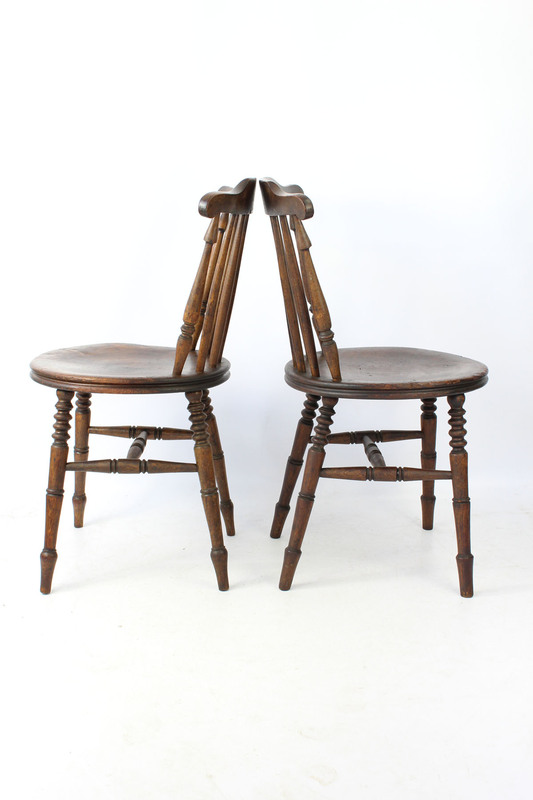 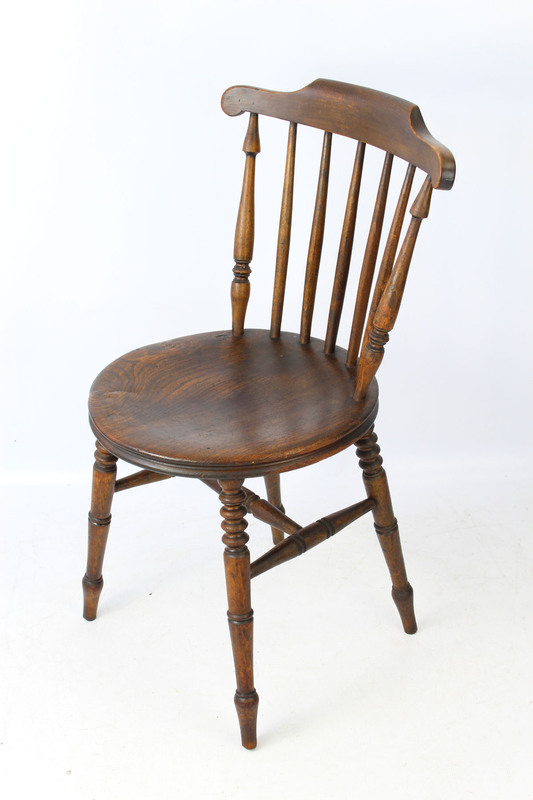 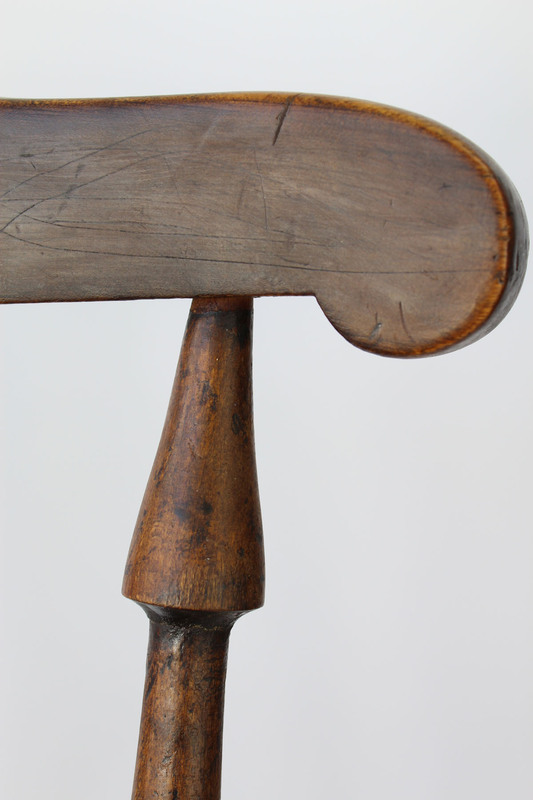 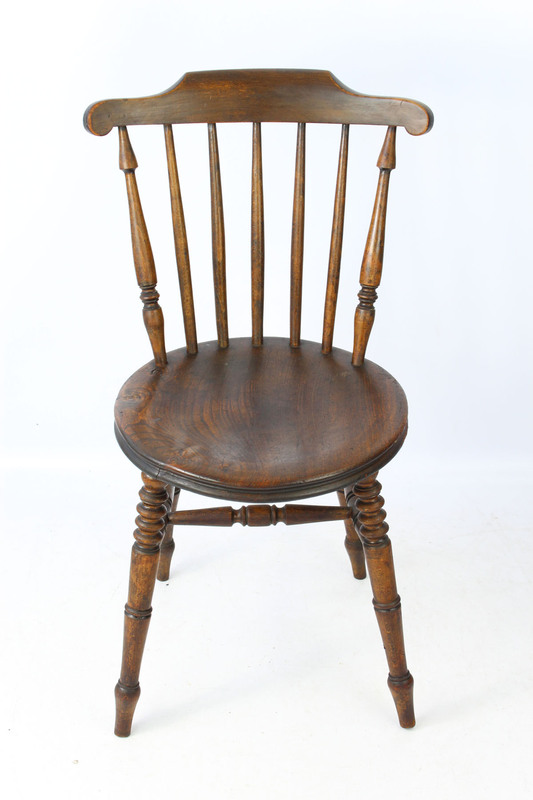 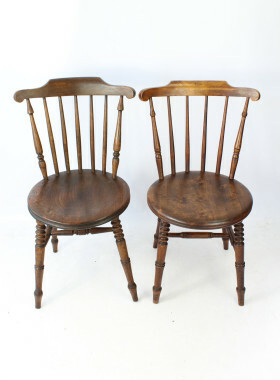 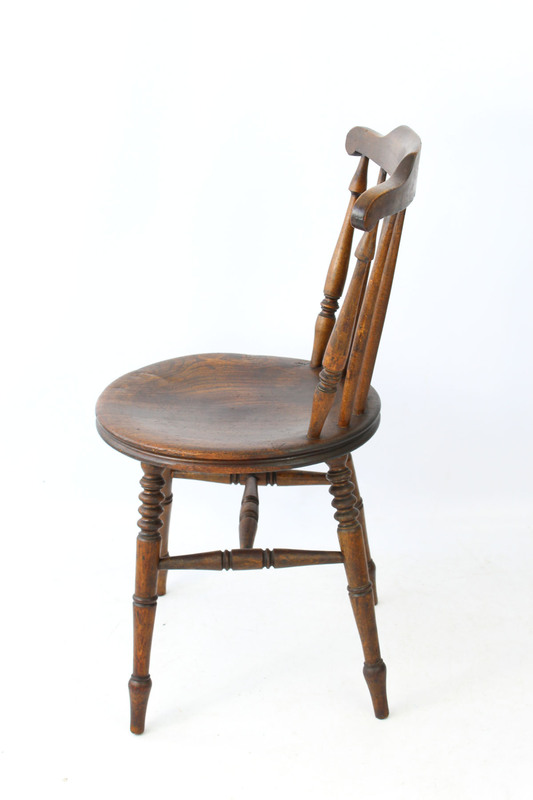 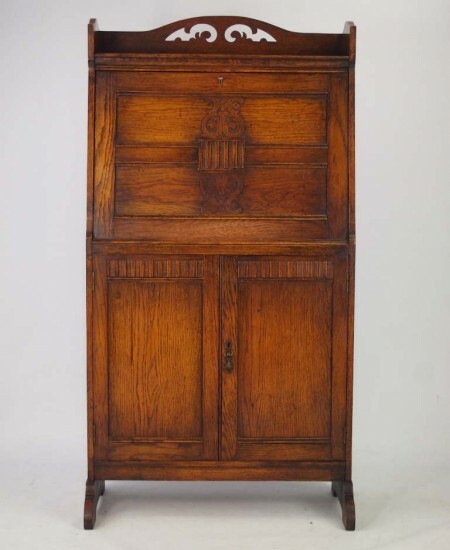 In a mixture of solid elm, oak, pine and beech dating from circa 1900. 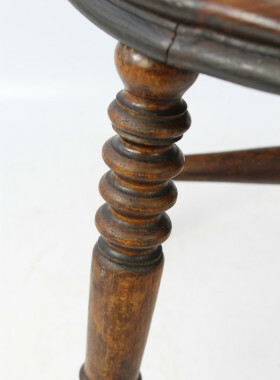 They have spindle backs and ring turned legs with turned stretchers. 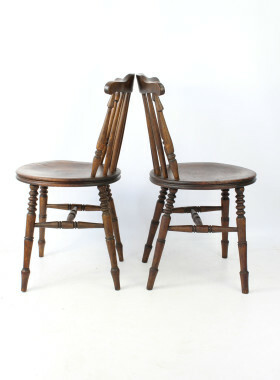 Quite ergonomic to sit on, make great kitchen or dining chairs. 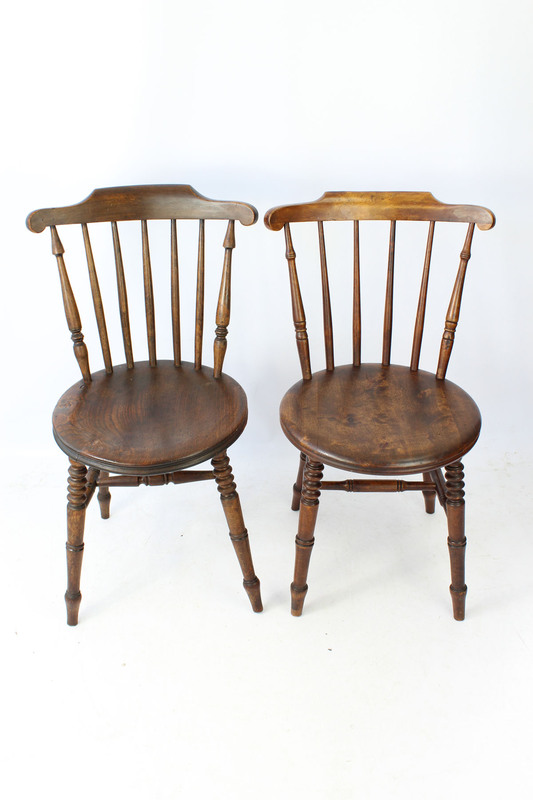 A set of 4 and a similar pair which are slightly different colours and slightly different designs, but overall a fairly good match. 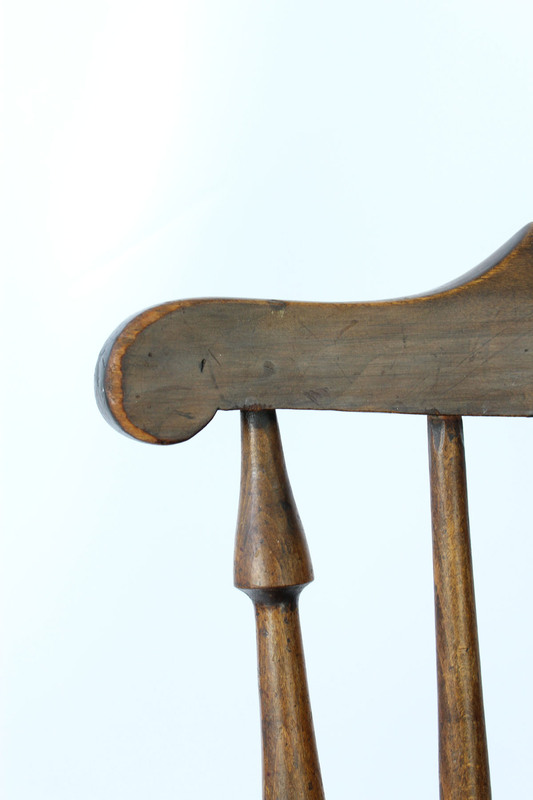 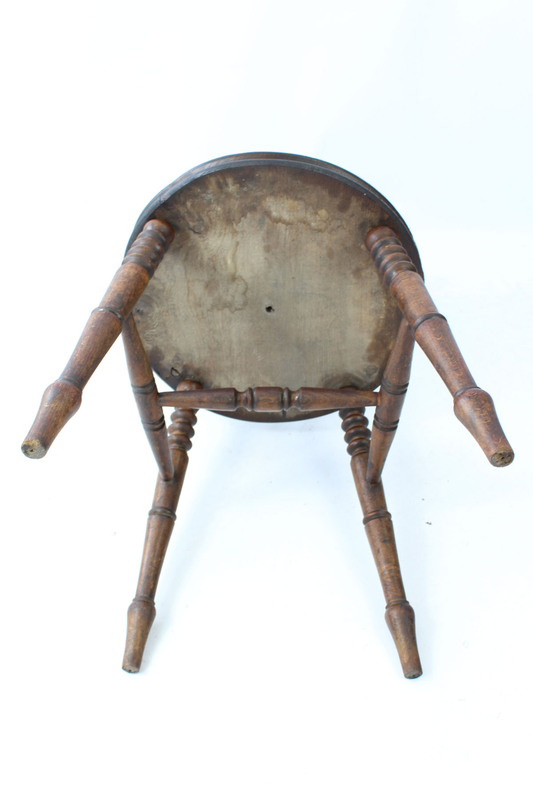 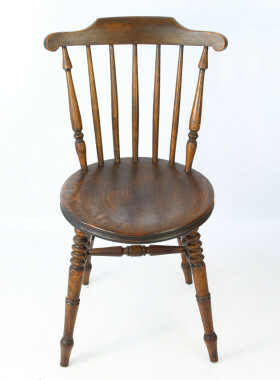 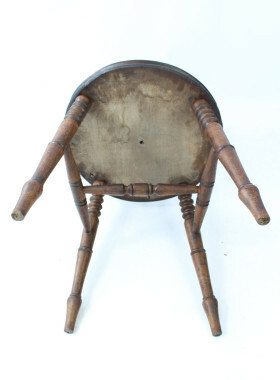 This type of chair were made in Sweden in the late 19th to early 20th century. Solid and sturdy. 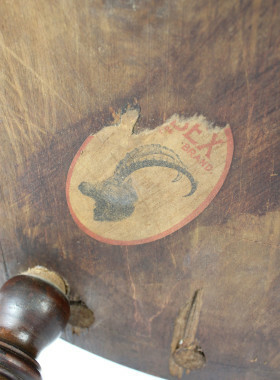 Various wear and marks commensurate with age.